Check out Rock Resurrection Art's new press kit! Get all the details in this pdf. 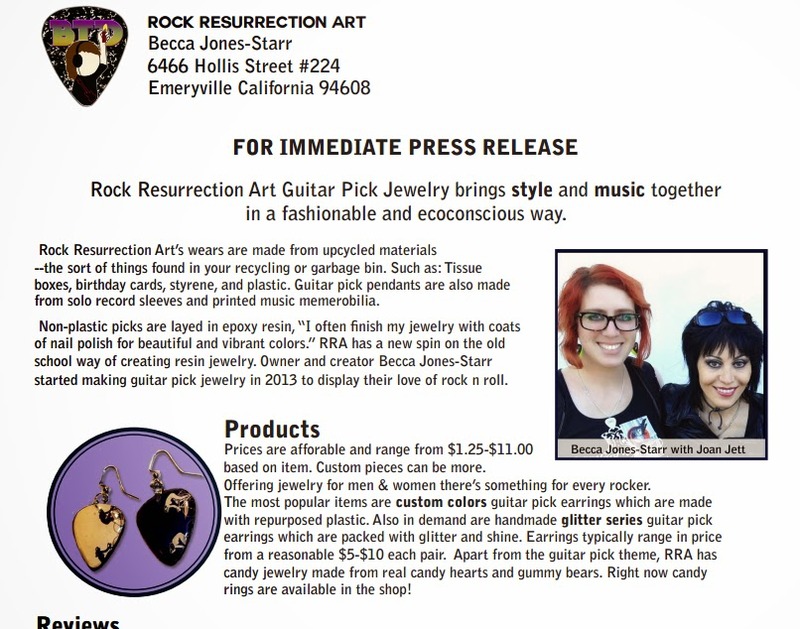 Also be sure to check out Rock Resurrection Art's Brochure.